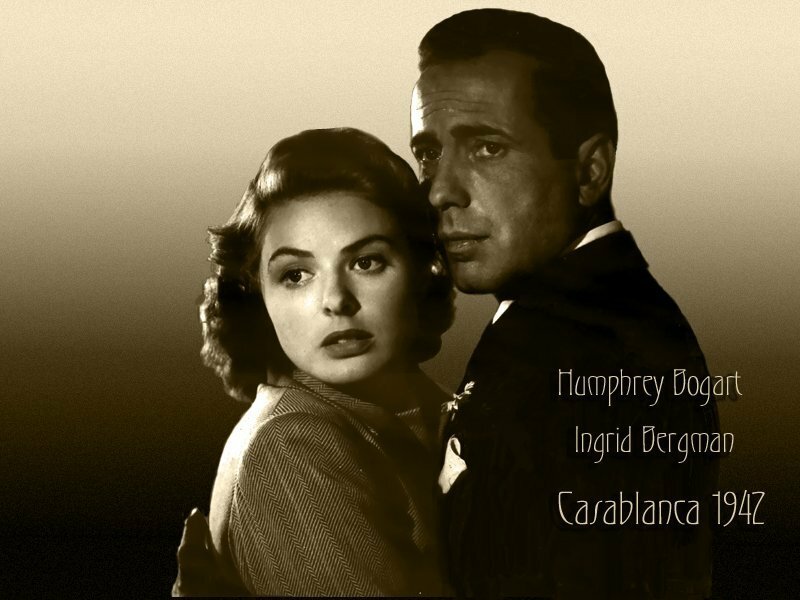 Casablanca. . HD Wallpaper and background images in the Casablanca club tagged: casablanca wallpapers humphrey bogart ingrid bergman paul henreid. This Casablanca wallpaper might contain costume d'affaires, costume d’affaires, portrait, headshot, gros plan, and closeup. Sam, I thought I told toi never to play . . .
Was that canon, cannon feu ou is it my cœur, coeur pounding? What in Heaven's name brought toi to Casablanca?